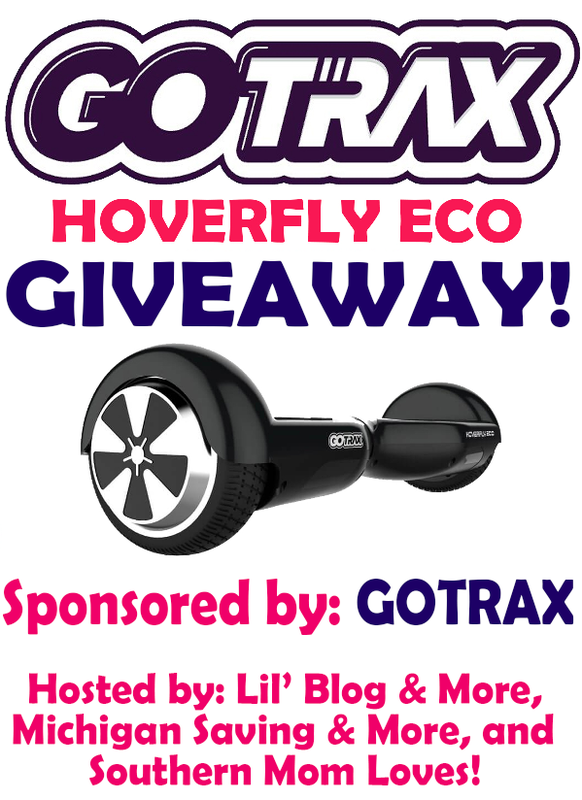 Lil' Blog and More: GoTrax Hoverfly Eco Hoverboard GIVEAWAY!! I am absolutely OBSESSED with my new hoverboard! It is seriously so much, and really just a huge adrenaline rush! If you'd like to read more about the Hoverfly Eco, you can read my full review HERE. The Hoverboard is my favorite product of course! I would love flyin' around on this and I won't feel like such an old fuddy duddy! ~hehehe~ LOVE IT! I like the ROVER Electric ATV. 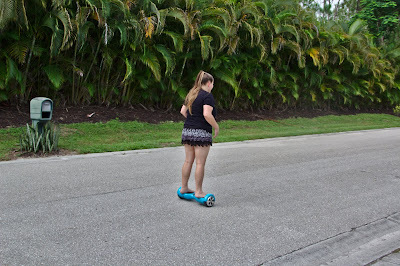 I like the Hoverboard Eco in Mats Red, my daughter would love this!! They are alot to love from GoTRAX, hoverflycarts, Glider Cadet and of course Hoverboards. As long as it gets the kids outside I am down! Alot to like from GoTrax, the hoverfly kart, glider cadet and of course the Hoverboard, as long as it can gets my kids to play outside I am down! I love the pink electric scooters! It is high on my daughters wish lists! The electric scooters look pretty cool, I think we would have fun with that! My favorite product is the HOVERFLY XL Off Road Hoverboard! My Grandson would love it!! My kids have been asking for one of these for forever now!! Lol! I think my favorite is the hoverfly in Galaxy or Neptune blue. 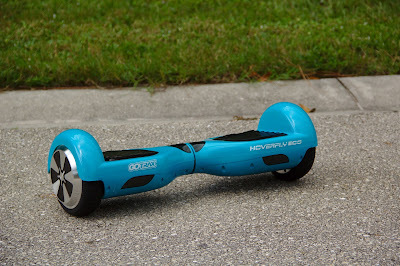 The gliders are pretty neat, too, but I think the hoverboard is my favorite. My very favorite is probably the ROVER Electric ATV in black and red. Super cool! I like the black ROVER Electric ATV.